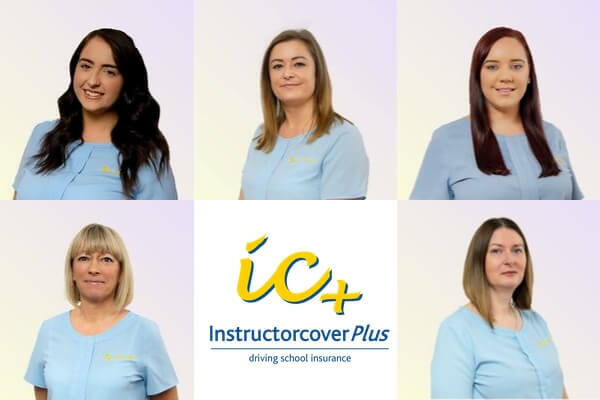 InstructorcoverPlus is our Driving Instructor Insurance department, set up in 1998. 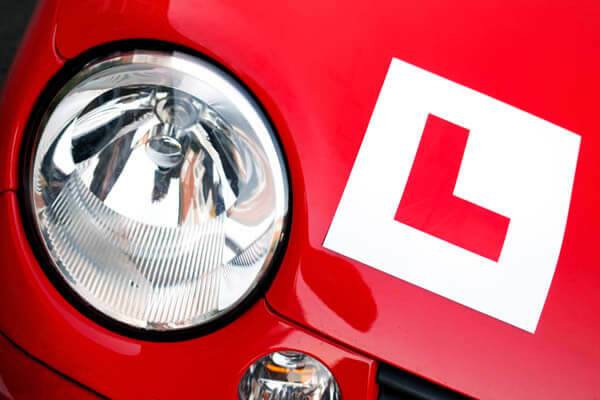 As well as Car Insurance for ADI and PDI qualified Driving Instructors, we offer a number of extra covers to help protect your driving school business. We have a dedicated a website for Driving Instructor Insurance. Please click the link for more details. Competitive Driving School Insurance with a dual control car following a claim. We can also offer Breakdown Cover & GAP Insurance for Driving Instructors. Flexible payments: Spread the cost with our monthly payment plan.